Bourbon, baked goods, and salumi? Really — what else do you need? 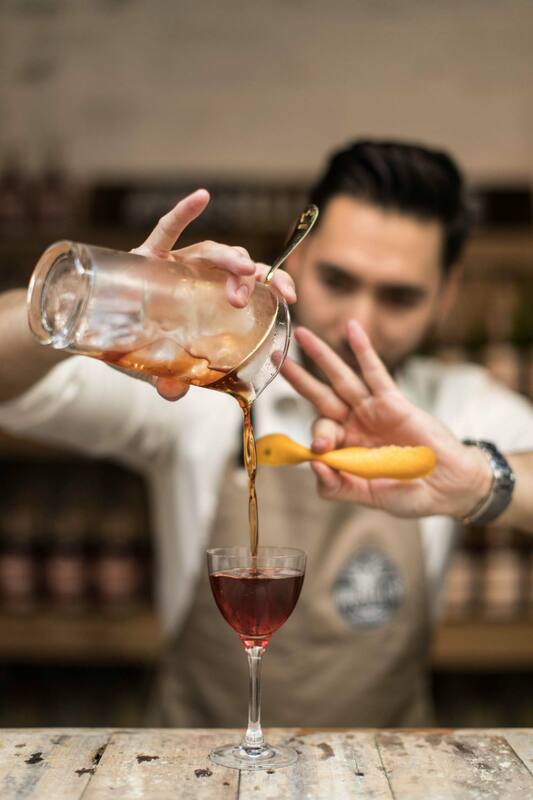 That’s what’s on offer at this great masterclass into the magic of fermentation put on by Russell’s Reserve Kentucky Straight Bourbon on Monday 17 September during Sydney Bar Week next month. Hosted by Russell’s Reserve Brand Ambassador Jay Lambert, you’ll learn about the fermentation techniques that go into bourbon production, whilst master salumi artisan Michael Dalsk will speak to cured meats and expert baker Antonio Zambarelli will discuss how fermentation is applied to bread.